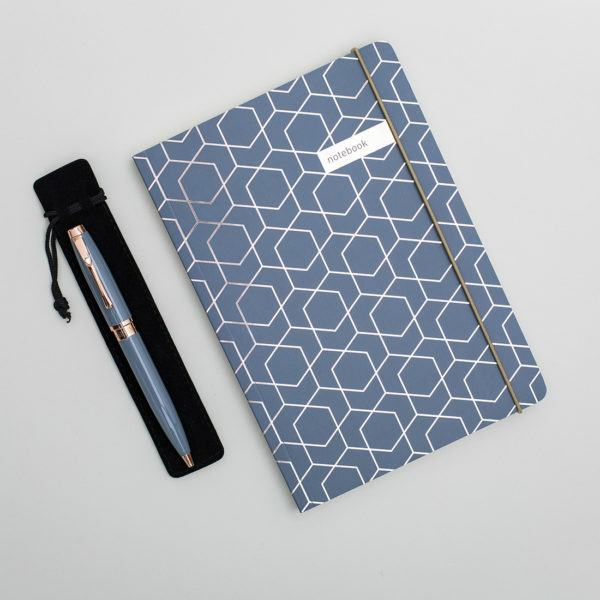 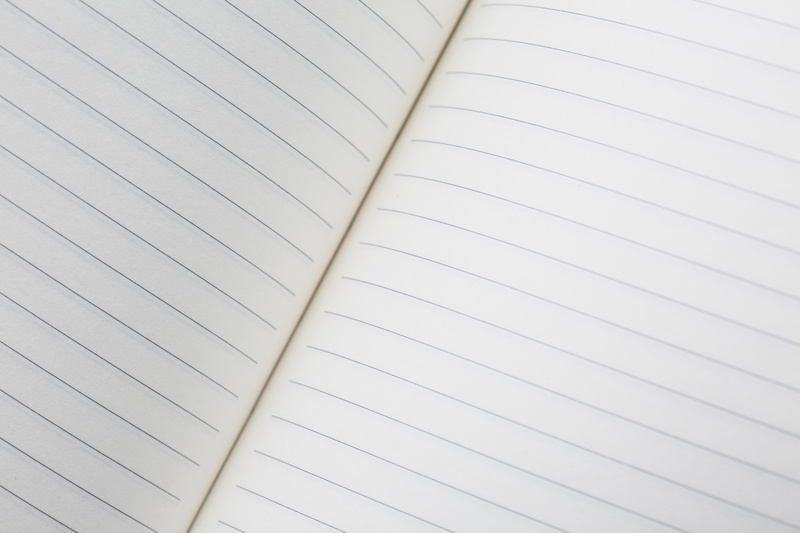 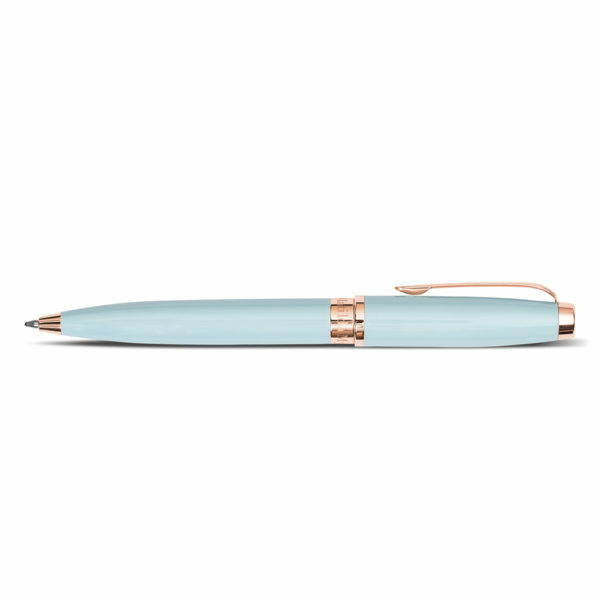 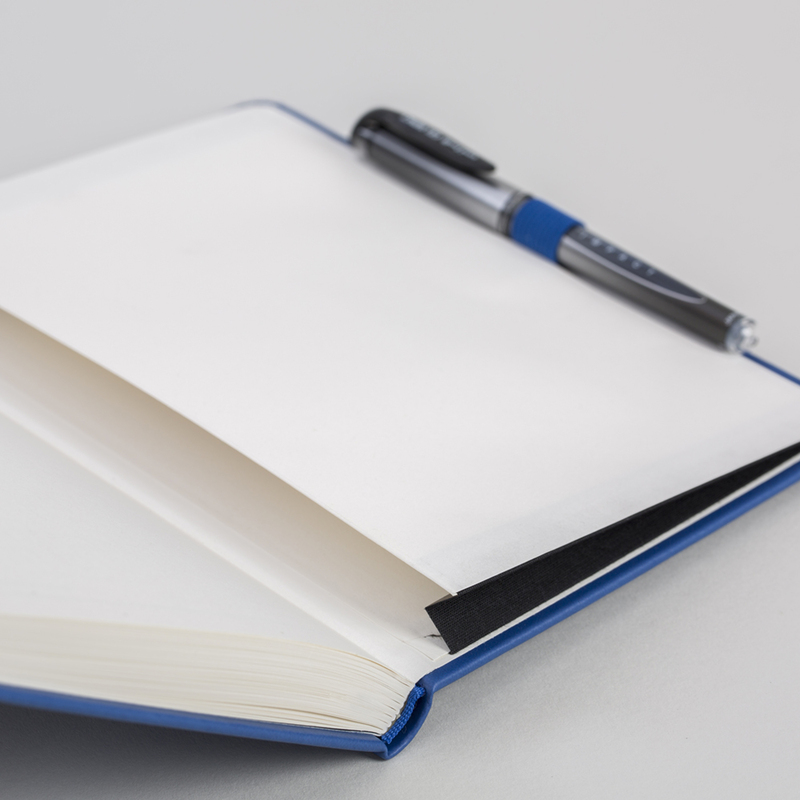 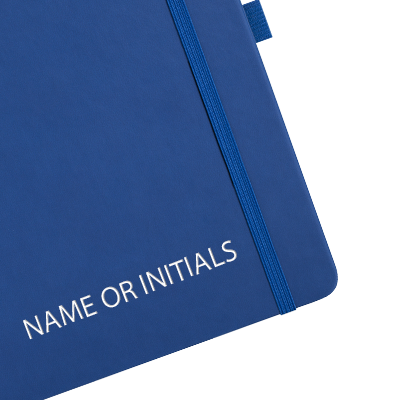 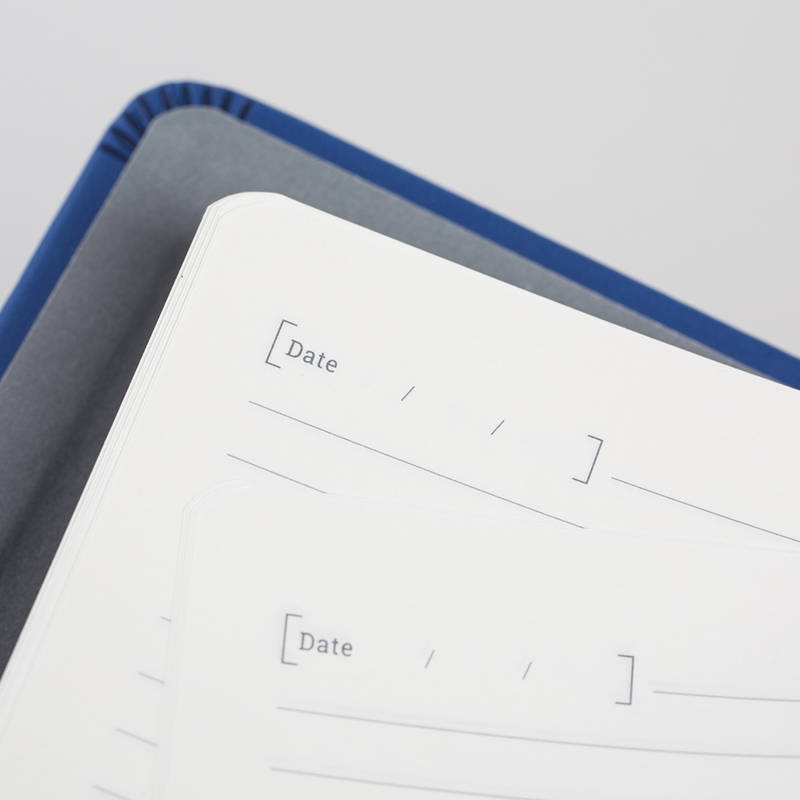 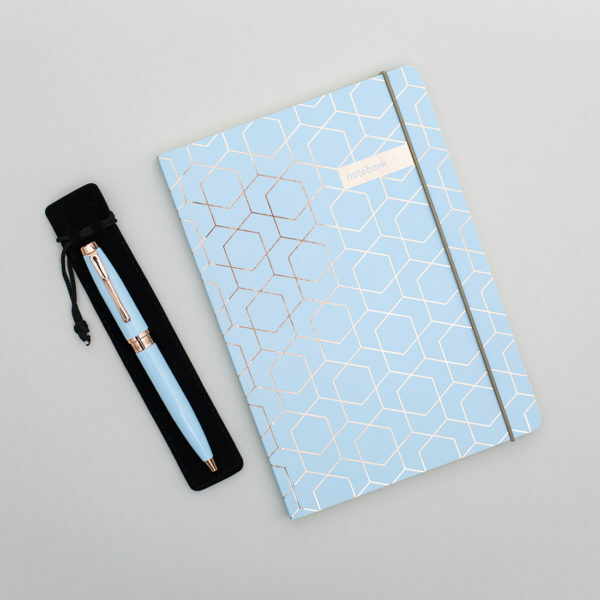 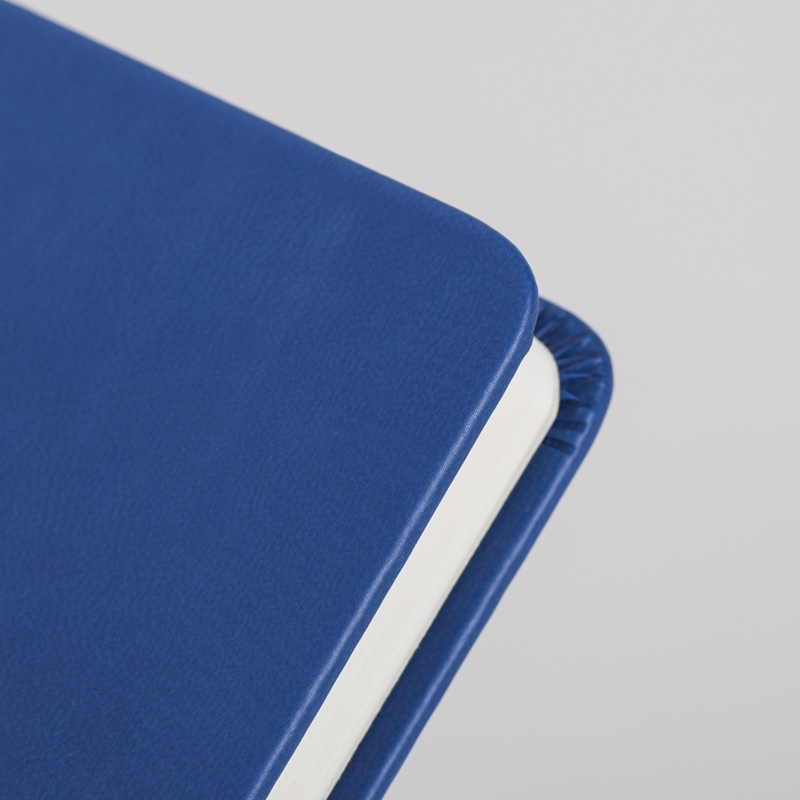 A soft touch blue A5 notebook you can rely upon every day – assured quality, considered added-extras and a classic lined layout. 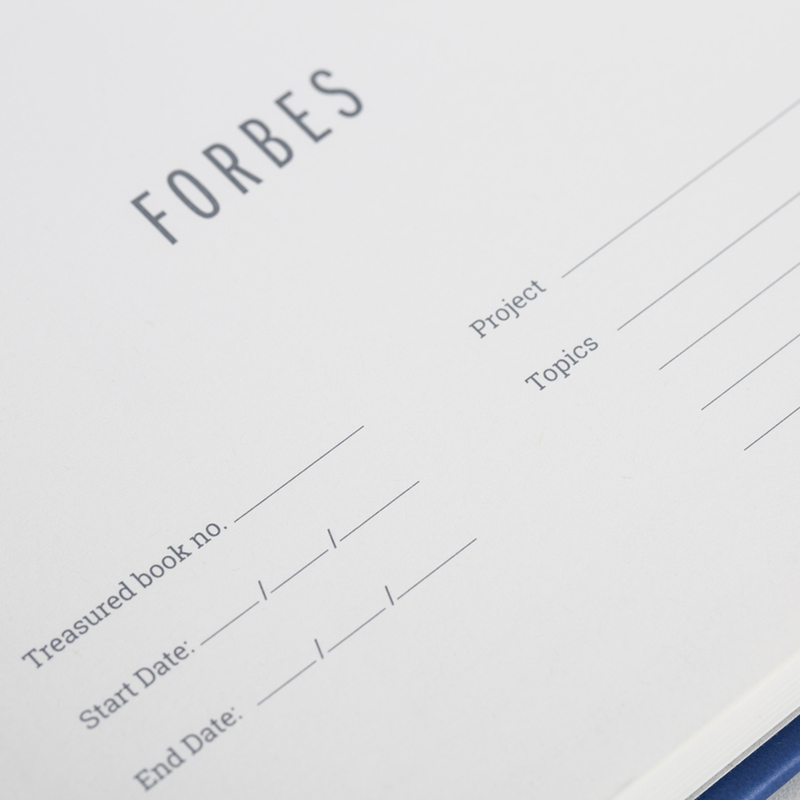 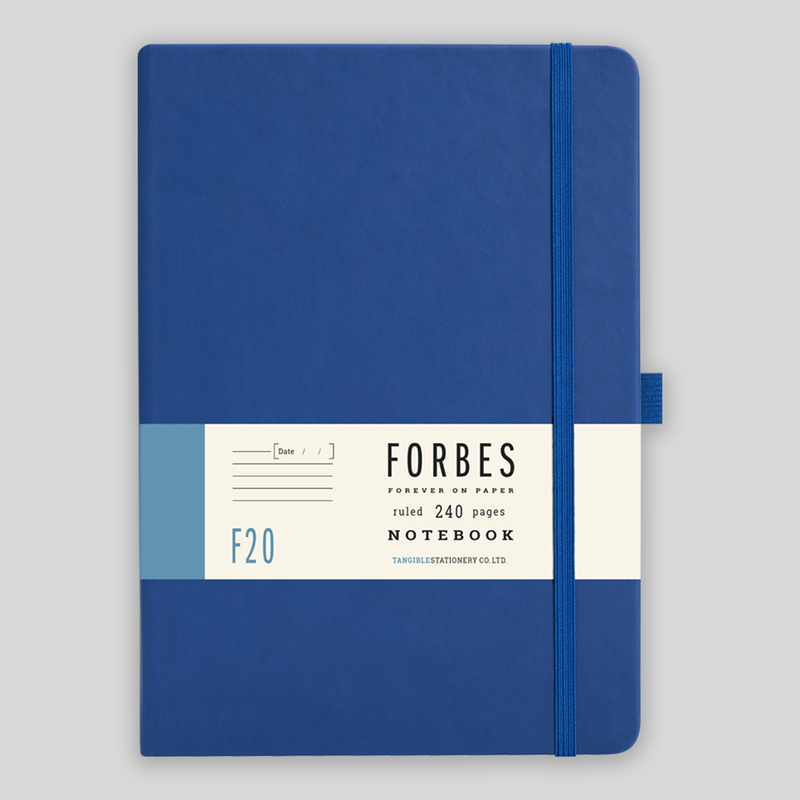 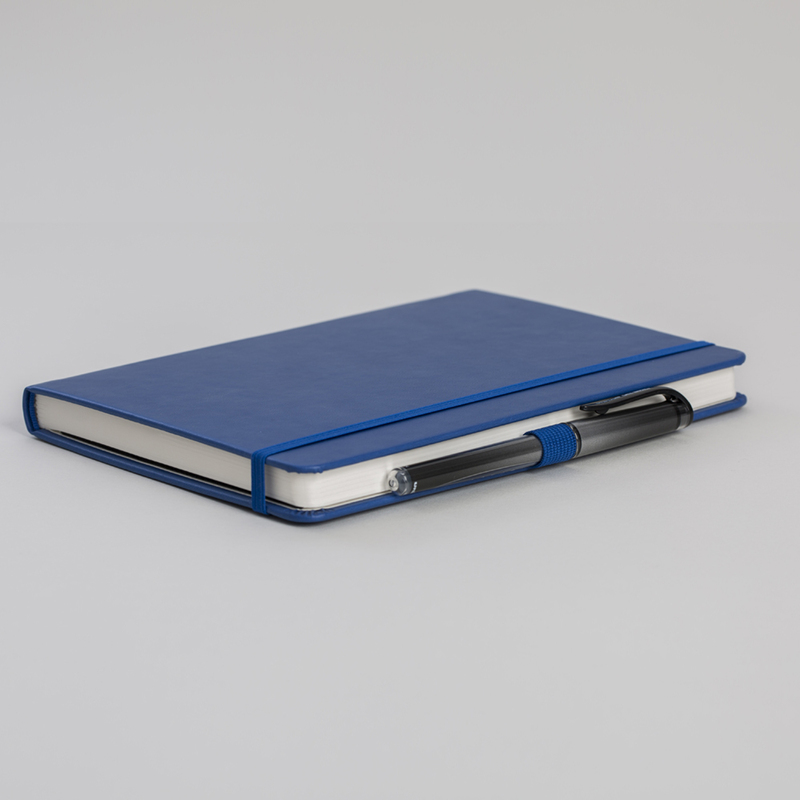 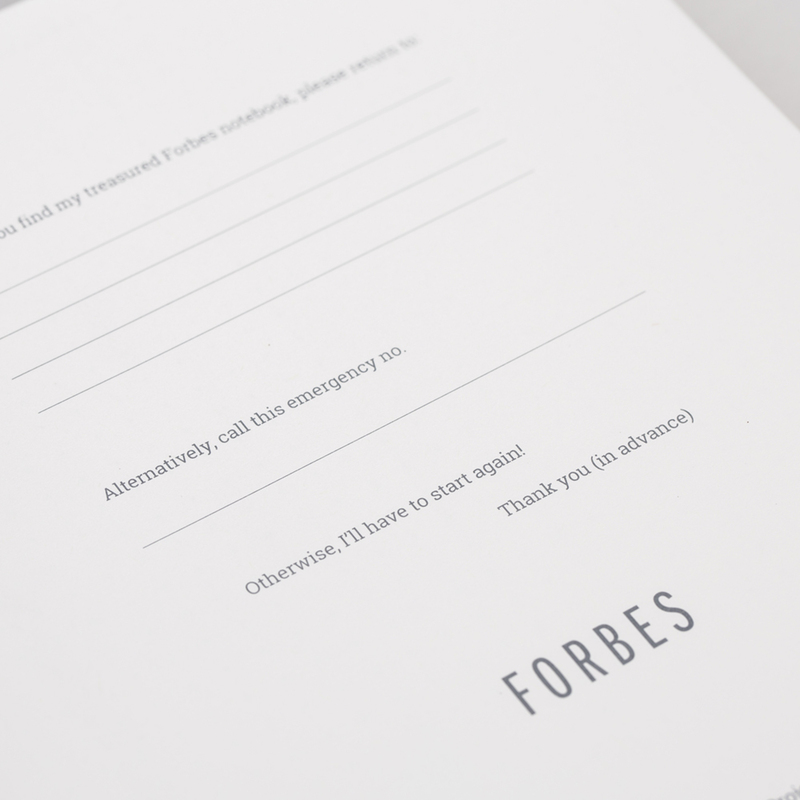 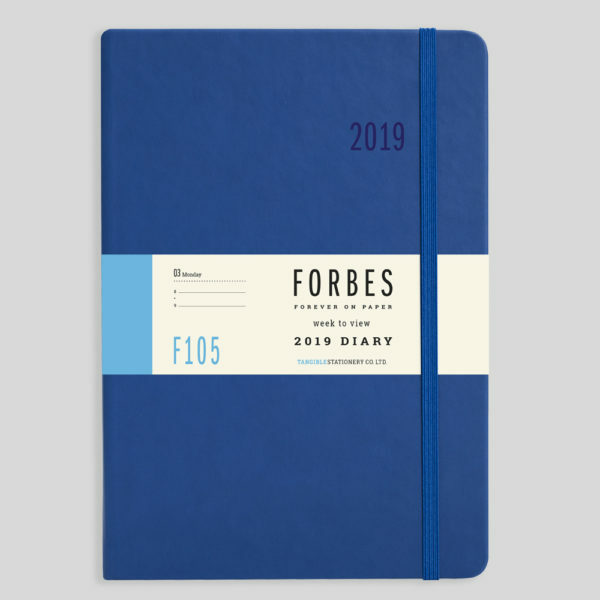 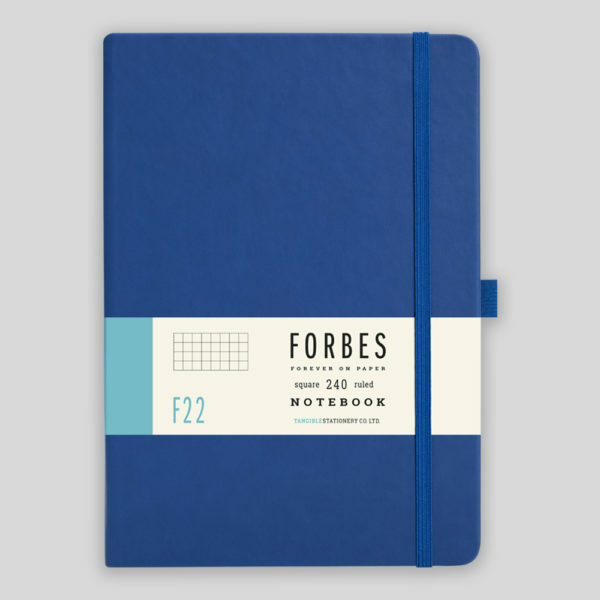 A classic-styled A5 blue notebook with a lined layout from the our contemporary FORBES Collection. 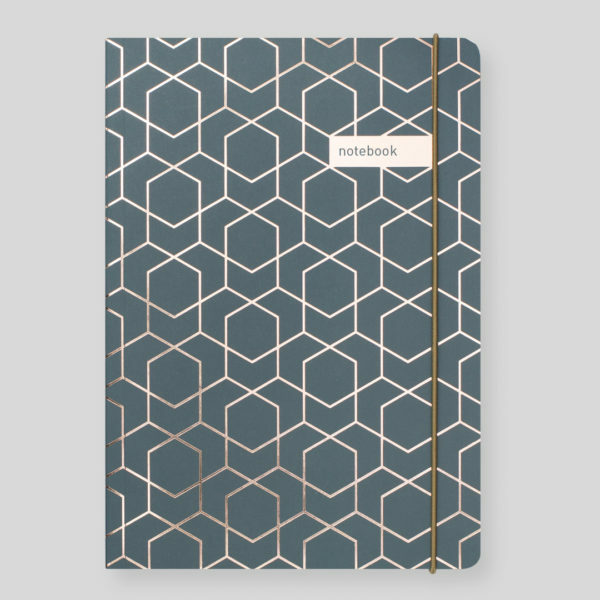 Matching 2019 Diary available – Week to View or Day a Page!